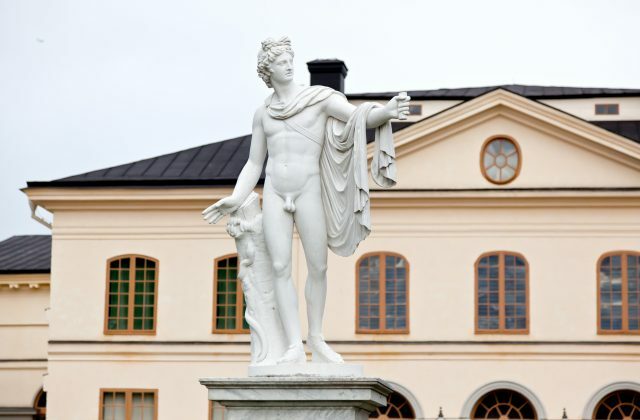 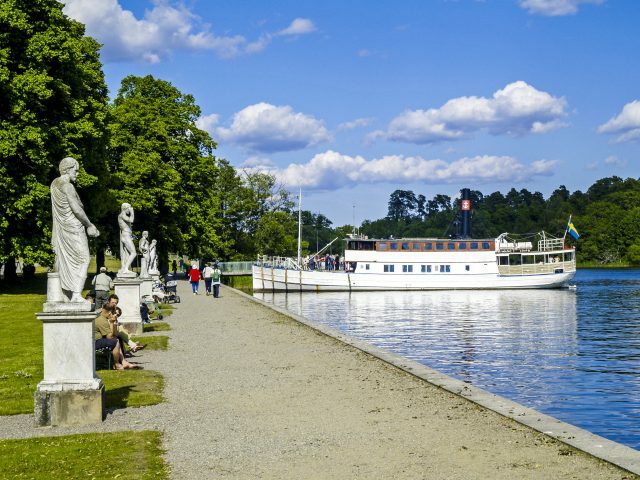 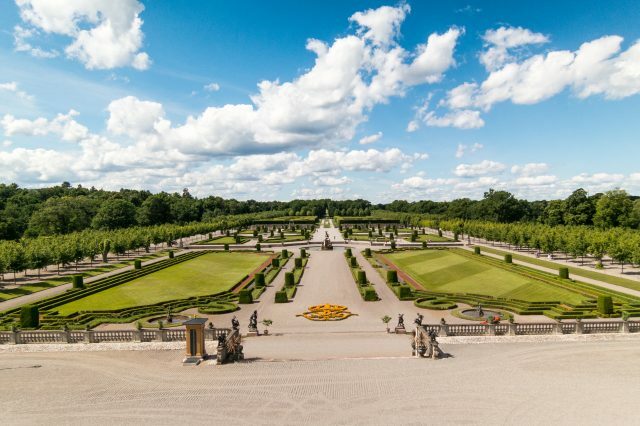 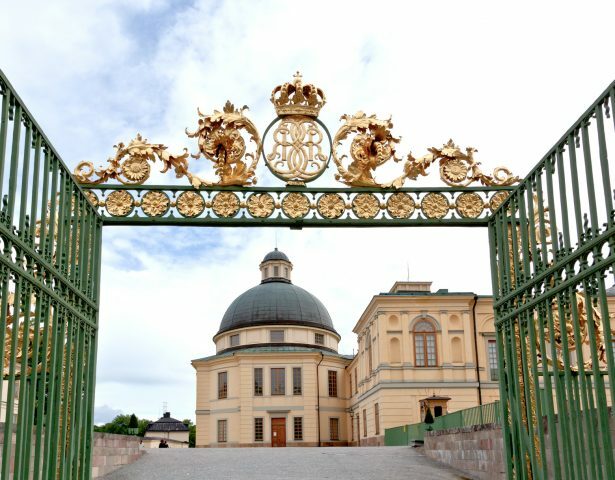 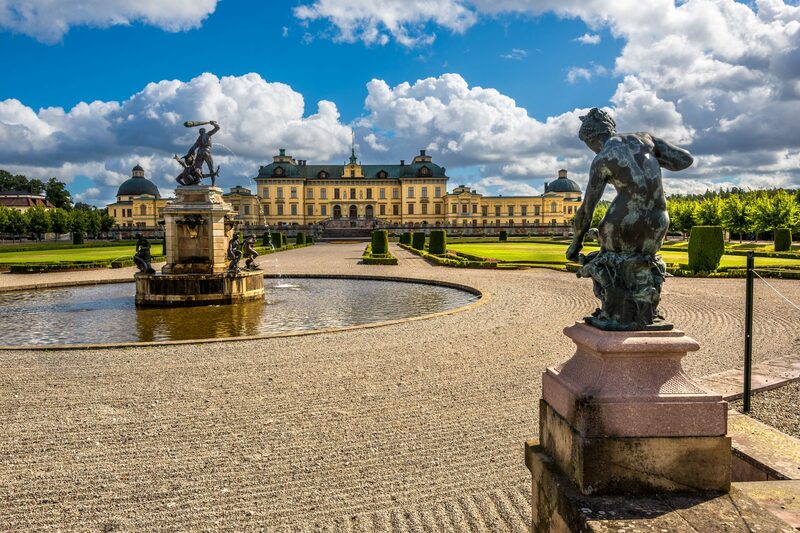 After a short scenic drive out of Stockholm, we will arrive to the spectacular location of Drottningholm Palace with stunning open gardens, built on the island of Lovön. 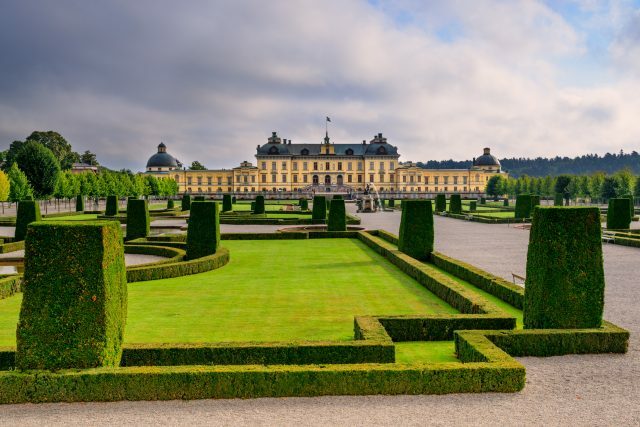 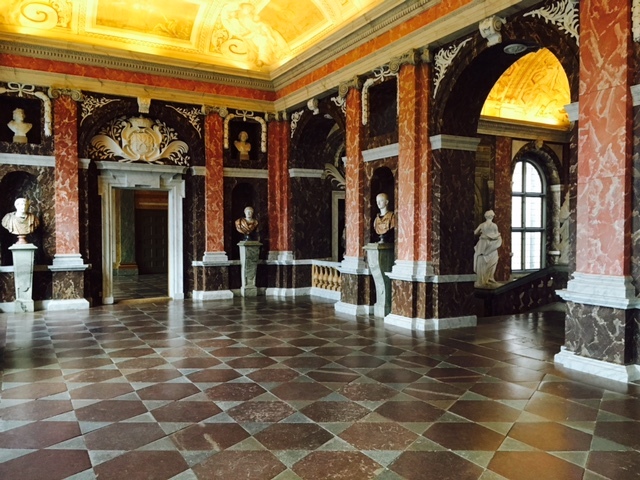 We will tour the 17th century Drottningholm Palace and grounds nicknamed “Mini Versaille” as it was indeed inspired by the lavish castle in France itself. 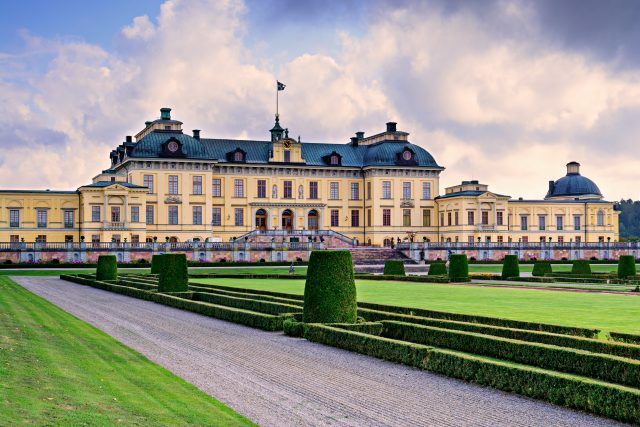 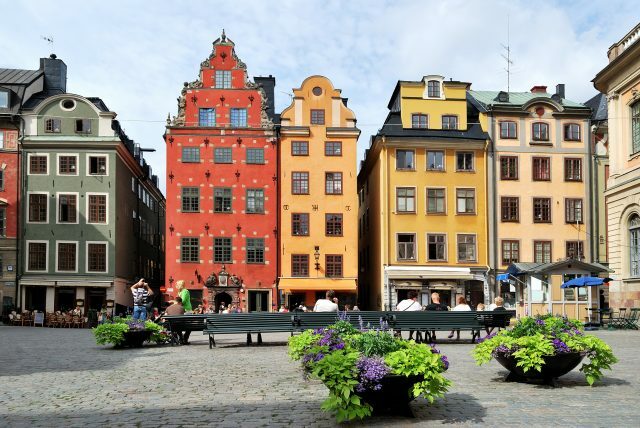 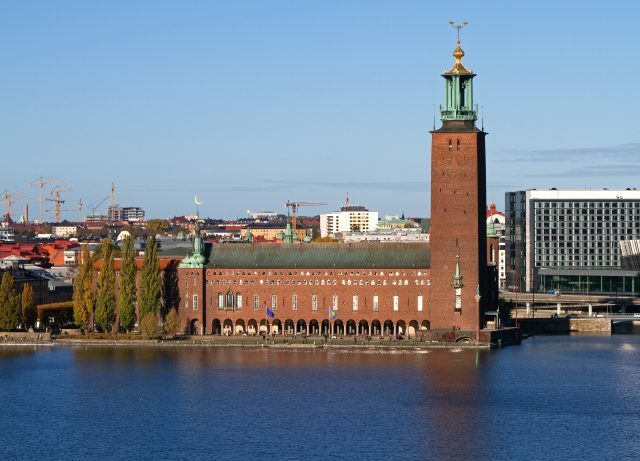 Today, it´s not only listed as the Swedish World heritage site, but also the permanent residence of the Swedish royal family. 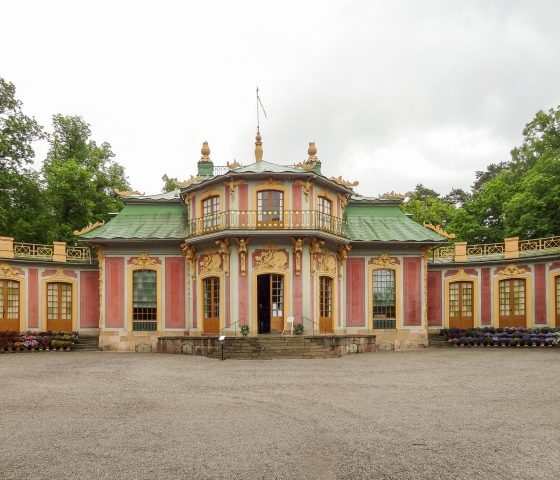 Though the palace and its grounds have seen many renovations, changes and additions over the past 400 years, we will get to experience both the old baroque and English gardens, the Chinese Pavilion and royal chapel. 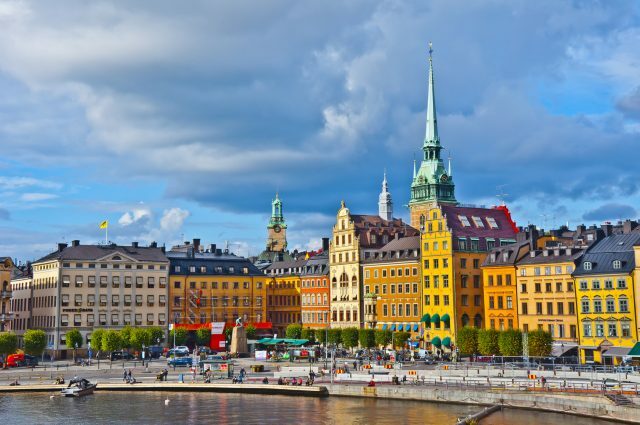 After a beautiful day of exploring, we will return to Stockholm for the tour to end back at your hotel or cruise port.